Spent the day at Christie Pits Park with newmindspace.com folk for a massive snowball fight! It was great fun, and very exhausting! 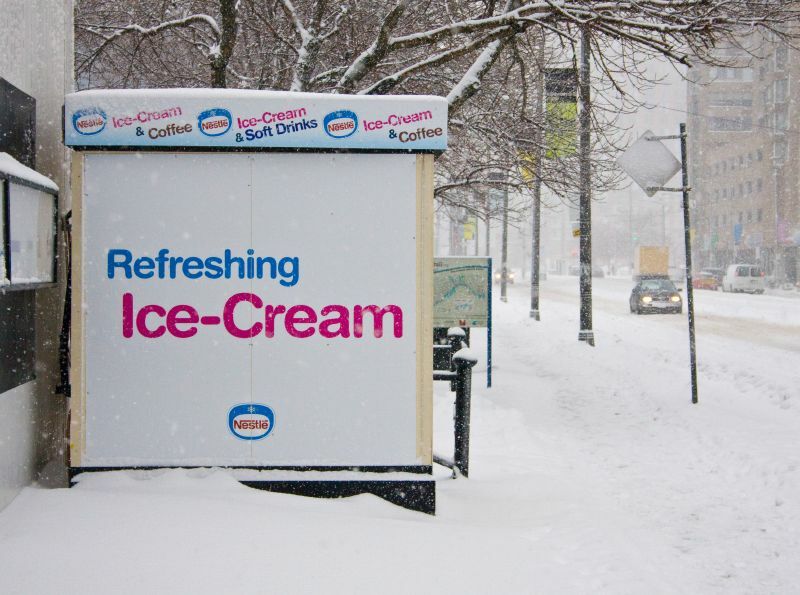 Photo: Ice-cream in the winter, Queens Quay, Toronto, Ontario, Canada. Perfect title for the image.